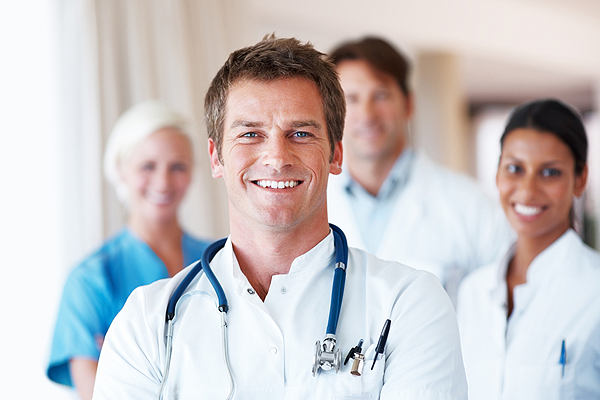 Statim Medical Billing offers expert credentialing and re credentialing services. Credentialing may be of particular importance to new practices. This process of “signing up” with carriers for the first time can be tedious and overwhelming, especially when just starting out. Statim Medical Billing can help you either obtain credentialing if you are starting a new practice or get you re-credentialed if you are required to, by the insurance companies. We will fill out each application, submit it to the insurance companies and follow up until credentialing is achieved. We will provide you with a weekly update of your credentialing status to help you know when you can expect to be done with the process. Our credentialing experts will be glad to take this time consuming work away from your office and allow you to focus more on your practice. Statim Medical Billing offers myriad onsite and back office services for end-to-end healthcare solutions for providers. These services enable seamless integration between all practice departments and third-party providers. Services are tailored to meet the specific needs of clients and are in keeping with practice processes, resources, and requirements. Example services include: Revenue Cycle Management, Patient Reminders, and Eligibility Verification, Patient billing, Electronic and manual claims filling, collection services, Denial Management, AR Recovery services, and online billing access.